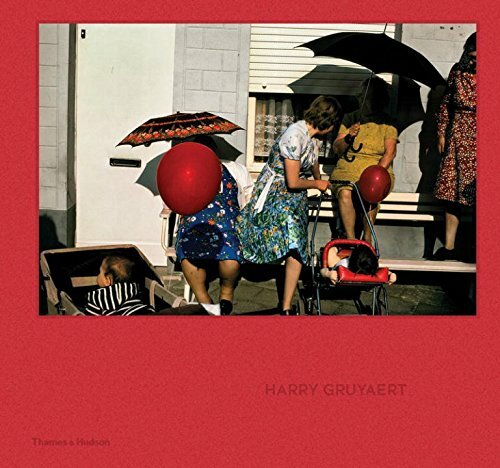 Harry Gruyaert on amazoncom free shipping Born in Antwerp in 1941, Harry Gruyaert was one of the first European photographers to explore the creative potential of colour in the 1970s and 1980s. This book brings together his best work, including images from his renowned 1972 series TV Shots and the later Made in Belgium, in one beautifully produced volume. Influenced by such American photographers as Saul Leiter, Joel Meyerowitz, Stephen Shore and William Eggleston, as well as by cinema, Gruyaerts work defined new territory for colour photography: an emotive, non-narrative and boldly graphic way of perceiving the world. His photographs are autonomous and self-sufficient, often independent from any context or thematic logic. A member of Magnum Photos since 1982, he has embraced the possibilities of digital photography in his most recent work, feeling that it allows him to take more risks and capture new kinds of light.